Schedule a Wellness Consultation for just you, or grab a friend or 2! 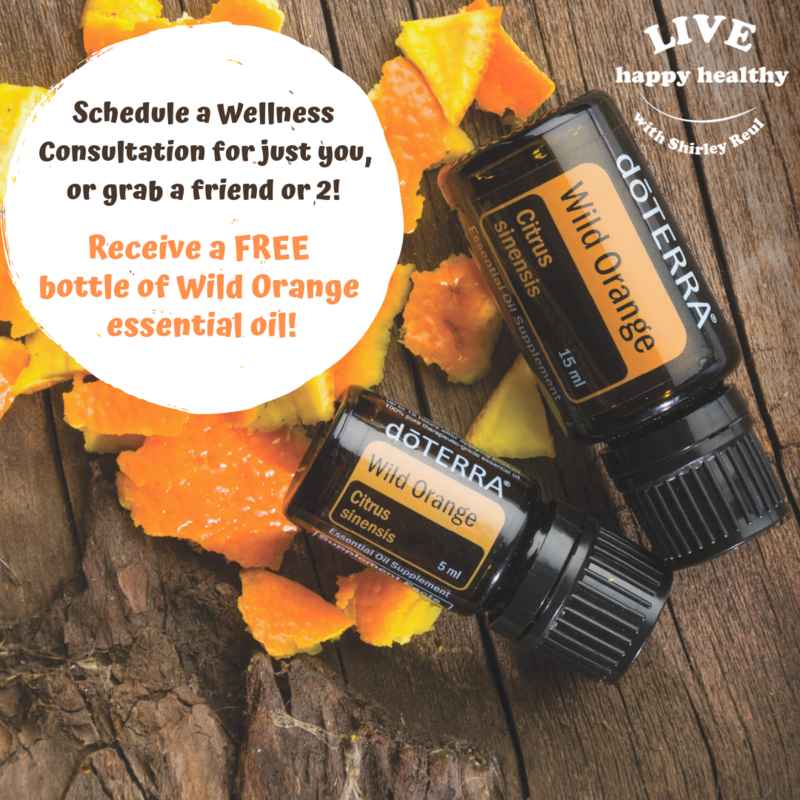 Earn a FREE bottle of Wild Orange essential oil! Fill out the form to schedule your free in person, phone call, or video wellness consultation for yourself or with friends. You will learn how essential oils & all natural products can support your overall health naturally. I am so excited that you want to learn more about essential oils and other all natural products that will elevate your health naturally! I will connect with you soon to schedule a day/time that works best for you. What are some of your health goals? 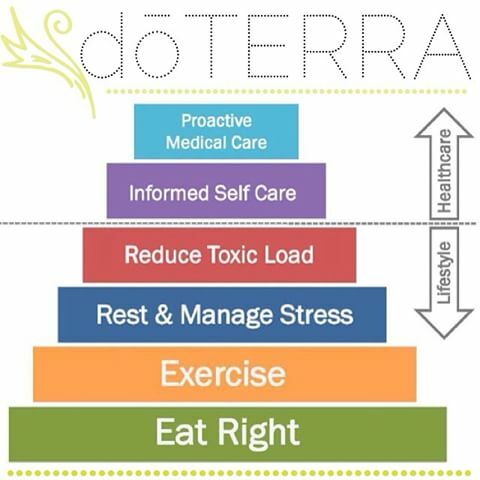 What would you like to accomplish with Natural Solutions....anxiousness/stress, weight, pain, head or neck tension, digestive, energy, hormones, sleep? Book a consultation today. I can come to you. You can come to me. We can video chat, hop on the phone. Let's get you feeling better and happier!